Just like the Traditional Soup Bowls from Colombia but with a more contemporary look. 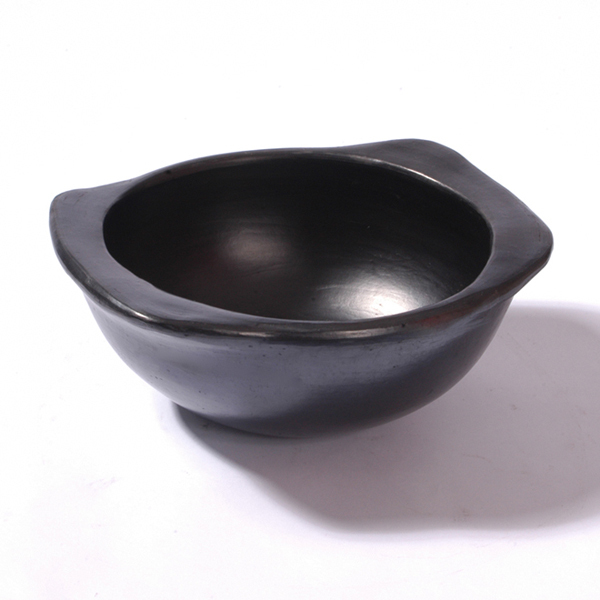 These soup bowls can be used for serving all kinds of soups, including au gratin soups. They are oven and microwave safe, and the stark black color provide for a stunning presentation. In many Cultures, eating lentils on New Years is a tradition to bring luck and financial prosperity. This recipe for lentils soup is a great one to serve on our Colombian Traditional Soup Bowls.